This concept assures fulﬁlment of your requirements and provides you with performance reserves at favorabel attractive investment costs. Competent contact persons are available to provide you with accurate advice and assistance for all of your questions and concerns. Many years of experience enable us to offer quick, efﬁ cient solutions which fulﬁ l your individual requirements. 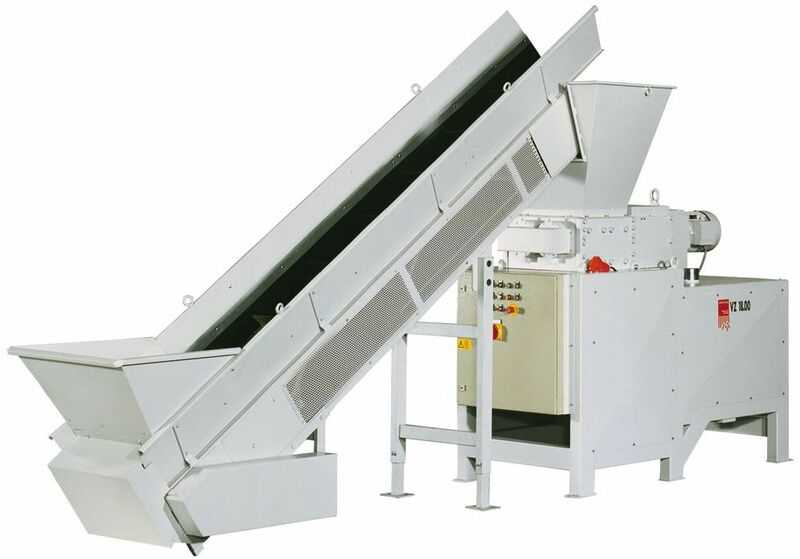 Each project is implemented in a clear-cut, logical fashion, allowing you to follow the development of your shredder in detail, and issue manufacturing approval with conﬁ dence. Sorry the product you searched for (our reference product 1039) has been discontinued.